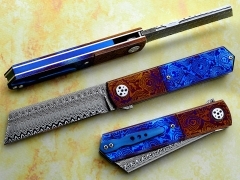 A Beautiful new Tactical folder by Italian Master Sergio Consoli. 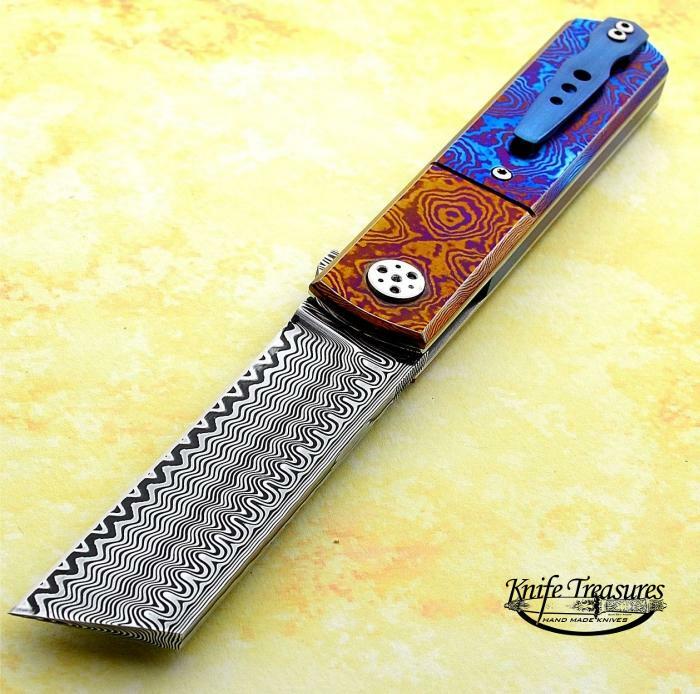 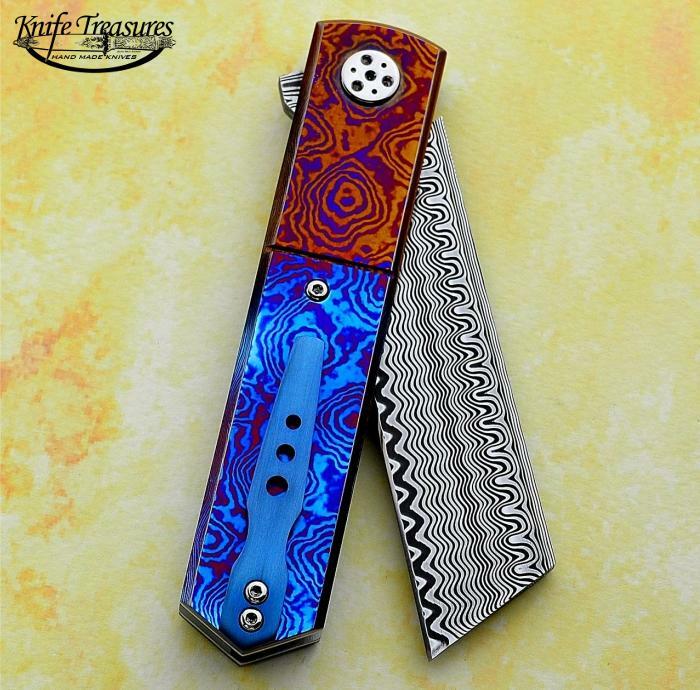 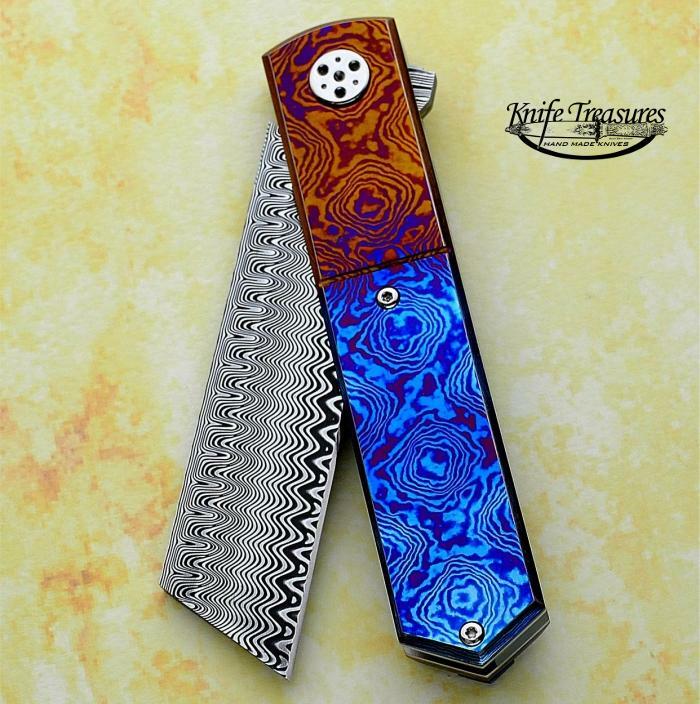 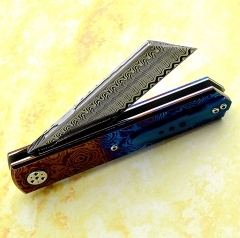 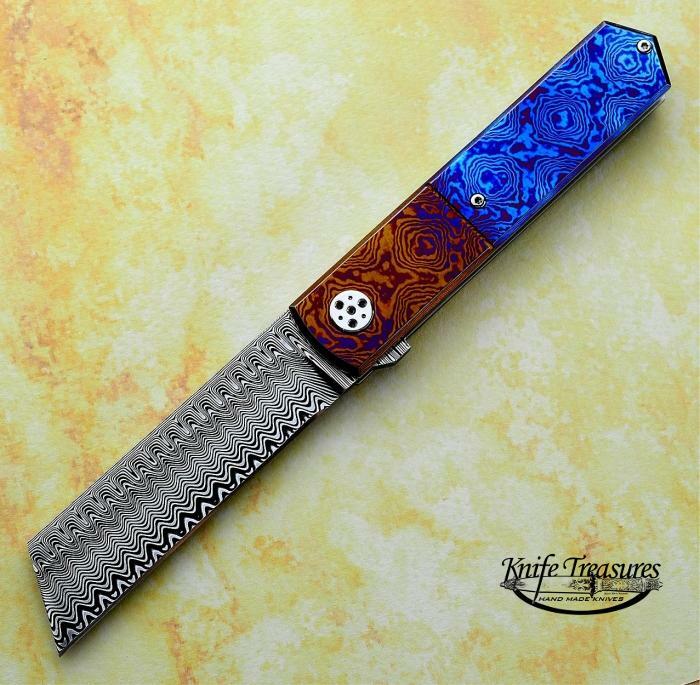 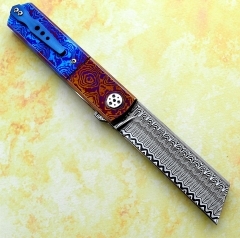 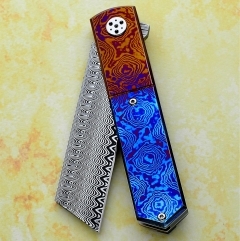 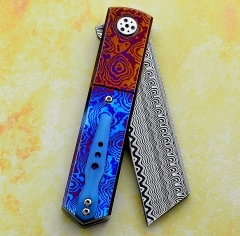 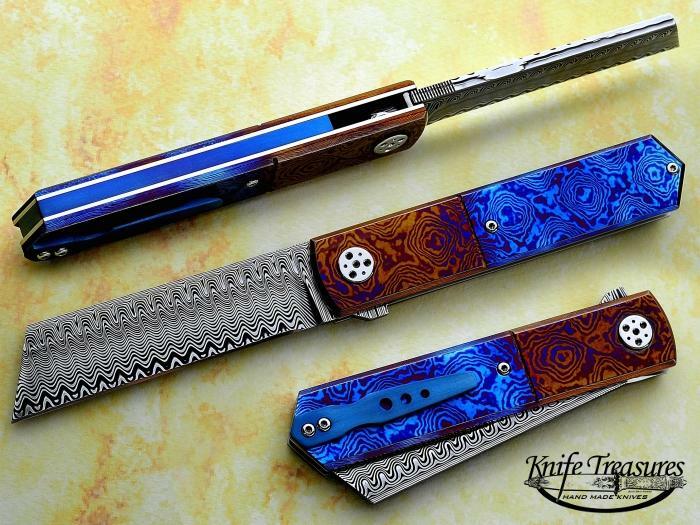 This very cool piece has a Timascus handle and a Titanium spacer and clip. 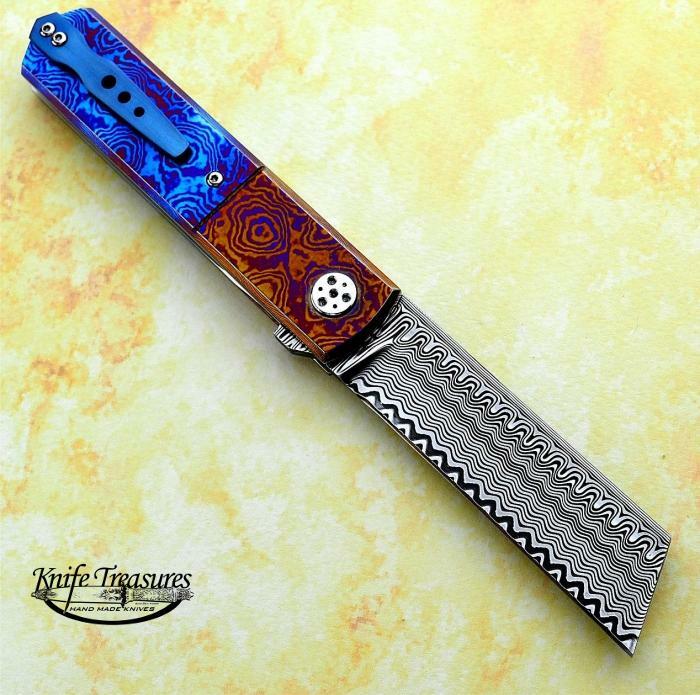 The blade is just awesome!